The Boston Marathon Champion and two-time Olympian will race in the big apple marathon in November. Des Linden will make her second appearance at the TCS New York City Marathon on Sunday, November 4, organisers have announced. 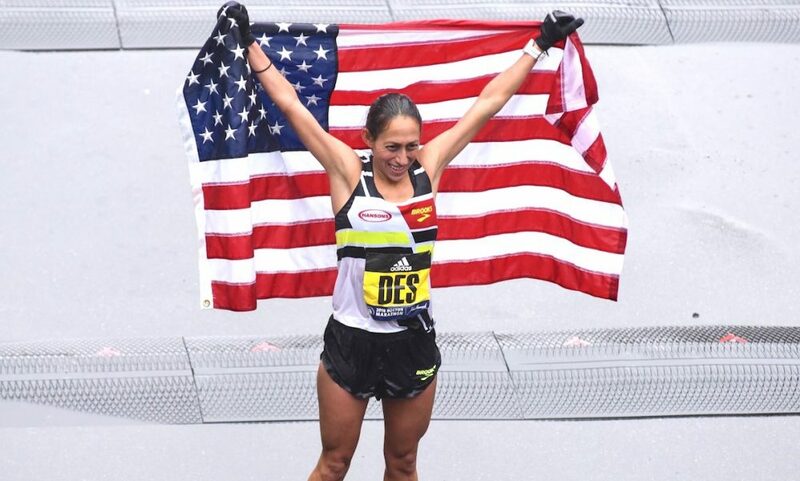 The 34 year-old, who earlier this year became the first American in 33 years to win the woman race at the Boston Marathon, finished fifth in New York four years ago. “Breaking the tape at this year’s Boston Marathon was a lifelong dream come true,” said Linden when announcing her participation in New York. “At the moment, it felt like it was the culmination of my career, but I believe I still have plenty more to give to the marathon. 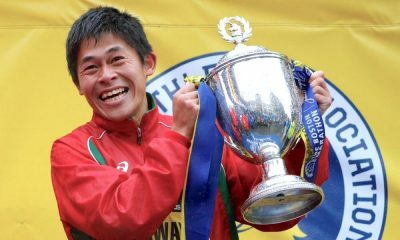 Earlier this month fellow surprise Boston Marathon winner Yuki Kawauchi was announced in the elite men’s field for the Chicago Marathon in October. The Japanese marathoner joins the already confirmed Galen Rupp and Mo Farah on the start line. 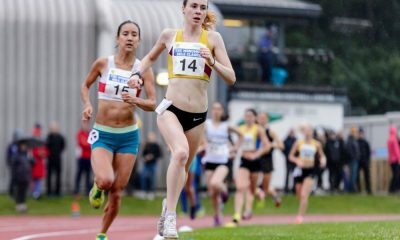 “New York Road Runners has a great history with Des and we’re excited to welcome her back to the TCS New York City Marathon to take on what will be one of our most talented women’s open fields in decades,” said Peter Ciaccia, president of events for NYRR and race director of the TCS New York City Marathon. “Des is the consummate pro, both on and off the roads. With her 2018 Boston Marathon victory, Linden finished in a four-way tie for seventh place in the Abbott World Marathon Majors Series XI standings, a series made up of the world’s six largest and most renowned road races – the Tokyo, Boston, London, Berlin, Chicago, and New York City Marathons. 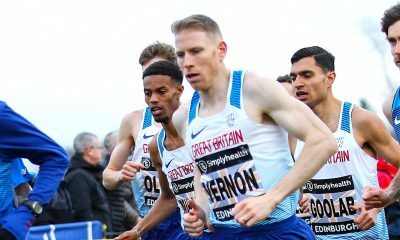 Series XI began at the 2017 London Marathon and concluded at the 2018 London Marathon. 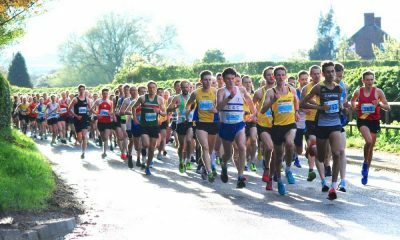 Series XII will begin at the 2018 Berlin Marathon and conclude at the 2019 Berlin Marathon.